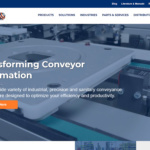 Dorner’s SmartFlex® Pallet System conveyors are now available in D-Tools, Dorner’s online conveyor configurator that includes 2D and 3D CAD libraries and other functions. SmartFlex Pallet Systems is a product line extension of Dorner’s SmartFlex, Flexible Chain Conveyor platform. Pallet Systems provide accurate positioning and routing of parts for manual and automated assembly processes, robotic integration and inspection applications. The components, sold as completed assemblies or as kits, allow users to implement easy design changes to their conveyor systems, and offer versatile layout flexibility. Pallet System components include merge and divert kits, a lift and locate station and pallet stops. 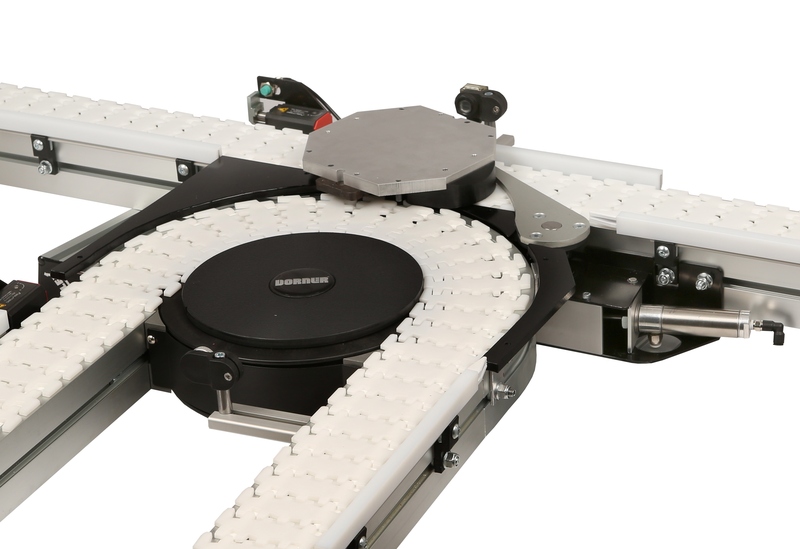 Design Your Own SmartFlex® Pallet System Conveyor Quickly & Easily with Dorner’s D-Tools. For more information on the SmartFlex Pallet Systems , visit www.dornerconveyors.com. Hartland, Wisconsin-based Dorner Mfg. Corp. is a world leader in the design, manufacture and distribution of high-quality conveyors and related equipment. Since 1966, companies from around the world have turned to Dorner conveyors for greatly improved efficiency and productivity. 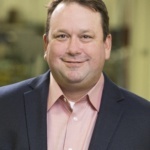 For more information about products or company news, visit Dorner’s Web site at www.dornerconveyors.com or call 1-800-397-8664.